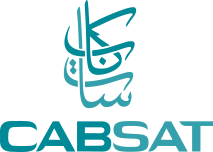 Captain News a 24/7 satellite channel based out of Chennai, India chose BLAZE NRCS to replace their existing ENPS Newsroom. An experienced technical team of karthavya carried out the migration to BLAZE NRCS without any downtime. Blaze was chosen for social media publishing and mobile reporting capabilities. The flexible licensing policy was an added advantage for the customer. 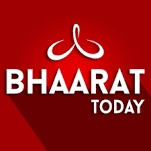 Bharat today a 24×7 news and entertainment channel based out of Hyderabad, India replaced their existing 4cplus newswrap NRCS with BLAZE NRCS. BLAZE was chosen for its strong social media publishing capabilities along with a simple and lightweight web interface. Public Movies a 24X7 movie channel based out of Bangalore chooses QuickEdge Playout automation. The customer selected QuickEdge after a thorough evaluation of various standalone playout systems. QuickEdge was chosen for its rock-solid Linux architecture and industry-leading 5 years server warranty. CIOReview.com an independent leading print magazine resource that bridges the gap between enterprise IT vendors & buyers identifies karthavya Technologies as one of the top 20 Media and Entertainment technology providers in 2018. 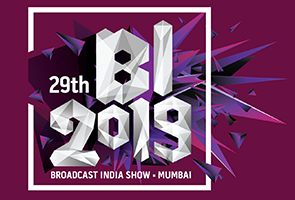 Karthavya has been striving hard to be at the forefront of innovation and delivering cost-effective quality Broadcast automation solutions. 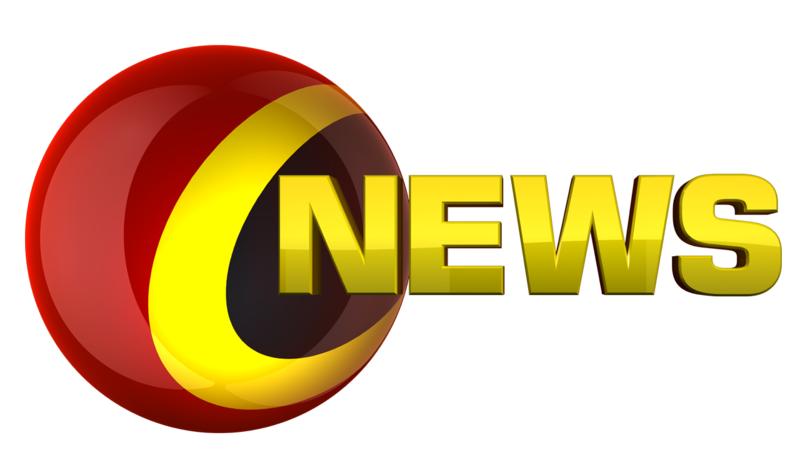 IBC24 the no 1 news channel in Madhya Pradesh & Chhattisgarh states of India chooses QuickEdge MAM & Archival solution. QuickEdge was chosen after an extensive evaluation of its capability to scale both vertically and horizontally. The Archival system has been designed to manage up to 1 PetaByte of data. The system is scalable further by adding QuickEdge MediaWorker processing nodes to practically any data size. 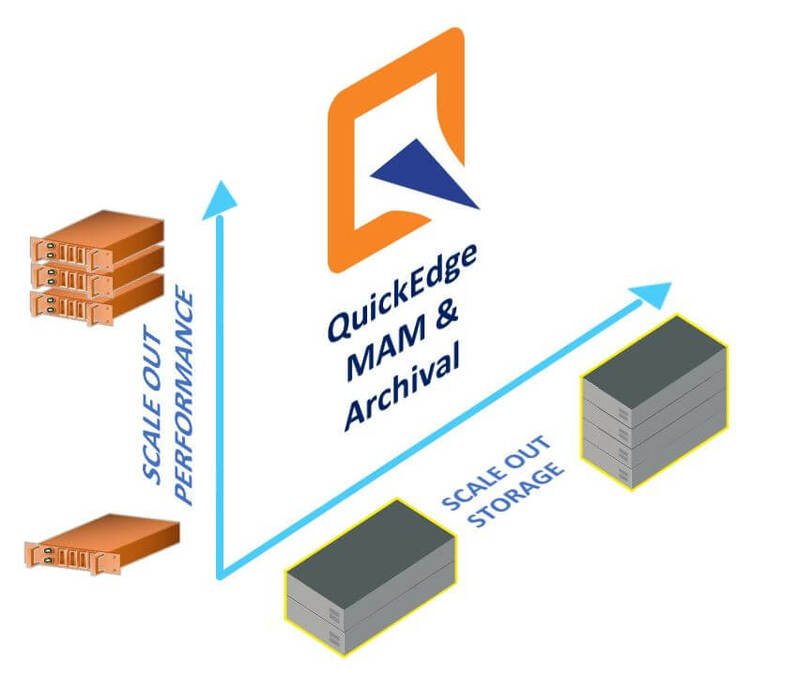 QuickEdge integrates the archival storage with Imagine online storage providing powerful unified MAM & Archival Solution. 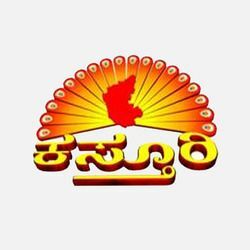 Mahaa News a 24×7 news channel based out of Hyderabad chooses BLAZE NRCS to replace their existing ENPS Newsroom BLAZE NRCS was chosen for its powerful social media integration and its flexible licensing policy. BLAZE Mobile Reporter module which is now part of BLAZE Newsroom helps the reporters of Mahaa news deliver media and story script quickly straight from the field. 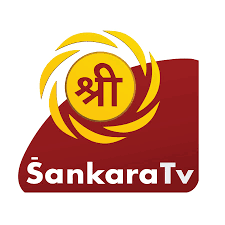 Sri Sankara TV based out of Bangalore chooses QuickEdge MAM and Dataheart HSM solution to manage entire media assets of Srisankara Tv and Ayush TV. While QuickEdge Manages their nearline Storage systems DataHeart HSM integrates with a DELL 48 Slot LTO7 Tape library. The combined solution is designed to manage up to 1 Petabyte of media assets providing a future-proof MAM and archival solution.